LGBT Surrogacy is a complicated process, both medically and legally. There is a lot to learn for all parties involved. Surrogacy is governed mainly by state laws, rather than federal law, so the rules can vary widely from state to state. As a starter, we’ll introduce six key legal terms in California that you should know as you consider whether surrogacy is right for your family. As we wrote in a previous post, gestational surrogacy takes place when an embryo is created through In Vitro Fertilization (IVF) in a lab. This means that the child will not share any genetics with the surrogate mother, and the parents-to-be choose the egg and sperm. Often, one of the parents will use their own egg or sperm so that they are genetically related to the child. Then, the still-needed egg or sperm can be provided by a donor of the parent’s choice. This is the most common surrogacy option. A less popular option is what is called “traditional surrogacy,” in which the surrogate uses one of her own eggs, usually through intrauterine insemination. Simply put, the intended parents are the individual or couple who plan to be the legal parents of the child(ren) that the surrogate is carrying. There are different regulations in various states with different requirements concerning who is allowed to be an intended parent. Some states require that it is a married couple. Other states require that the intended parents first prove that they are infertile. California has neither of these requirements, and laws are very friendly to the LGBT community. This makes California an ideal place for families considering surrogacy. A surrogacy contract is a legal agreement between the surrogate and the intended parents. It ensures that all parties agree on the terms of the surrogacy, how medical costs will be handled, and more. As the laws concerning surrogacy and legal parenthood are highly complex, particularly for the LGBT community, it is advisable that both parties utilize an experienced attorney to negotiate and draft this important contract. These are court orders that mandate that the intended parents will receive legal parental rights. These are important to ensure that the right names will be on the birth certificate of the child(ren). Also known as “uncompensated surrogacy,” an altruistic surrogacy is one in which the surrogate is not paid. Perhaps the surrogate is another family member, or a close friend. 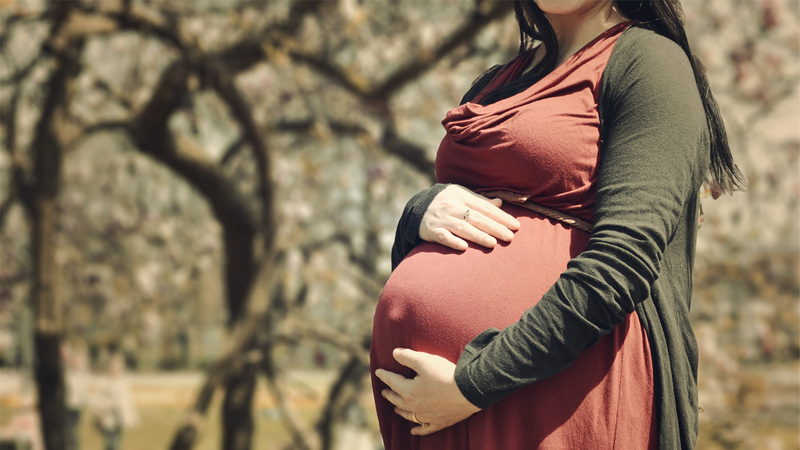 In comparison, compensated surrogacy means that the surrogate receives payment. In both cases, the medical costs are usually covered by the intended parents. Adoption is the strongest legal tool to ensure that non-biological parents have legal parenthood over their children. Even when a parent is listed on a child’s birth certificate, in order to be legally recognized as a parent in all 50 states, and when traveling internationally, they must have a court-ordered adoption. In California, stepparent and second-parent adoptions are two common adoption methods. For surrogacy, it is often the case that one of the intended parents is biologically related to the child as a sperm or egg donor. In this case, the non-biological intended parent may use a stepparent adoption if they are married or in a domestic partnership with the biological parent. Otherwise, a second parent adoption can be used. California is seen as one of the most surrogacy-friendly states in the U.S., especially for the LGBT community. Even though the laws are friendly in California, they are still highly complex, and incorrectly navigating them can have big consequences for you and your family. If you are considering surrogacy, contact us for a free consultation to see if we may be the best fit for you as you embark on your surrogacy journey.